The Joyetech ULTIMO MG Ceramic Coils for the new ULTIMO Atomizer. With the MG series (MG = MEGA), Joyetech is rolling four new coils onto the market. The focus is particularly on the Ceramic Coil. The name MEGA has earned the coils alone because of the size. 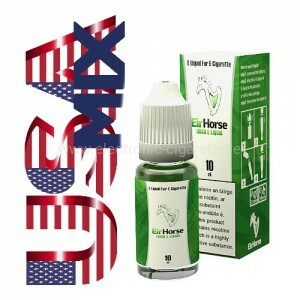 Correspondingly, the openings for the lateral e-liquid flow are also large. 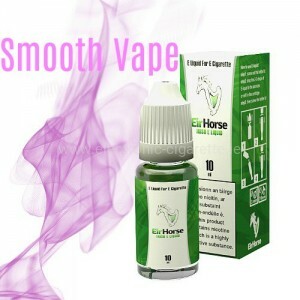 Large e-Juice Inlet With four prominent holes along the sides, it offers large e-juice inlet which can get the coil totally soaked with ease. Large Airflow Inlet Having the special square shape, large airflow can be easily achieved through the central airway. 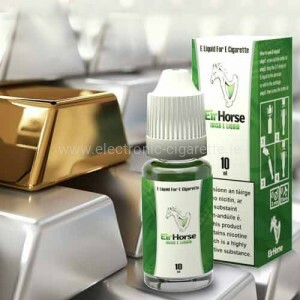 100% Pure Cotton The MG Ceramic 0.5ohm head is made of pure cotton which brings a totally pure flavor for you.